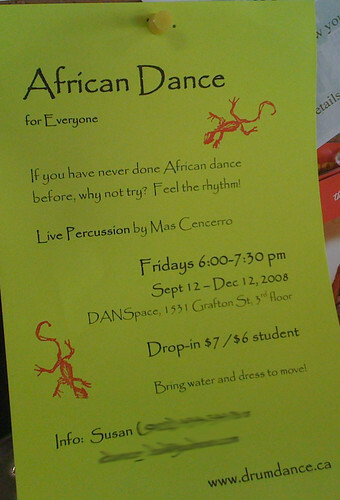 Daaaaaance | Papyrus Watch - Exposing the overuse of the Papyrus font. I guess papyrus is from Egypt and Egypt is in Africa. Feel the Papy...rythm!